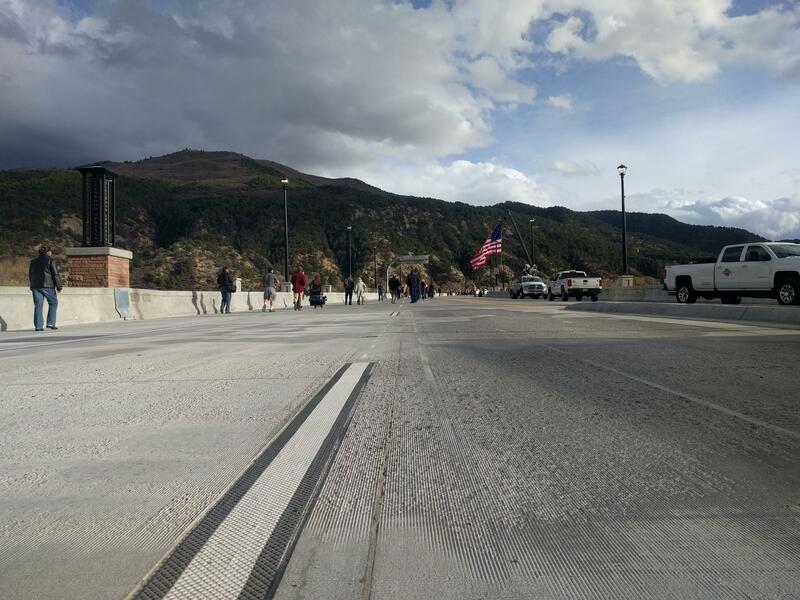 The Grand Avenue Bridge is open and the 25,000. or so, vehicles that come in and out of Glenwood Springs everyday will no longer be rerouted onto Midland Avenue. The $125 million bridge project is winding down, but it’s not over. To discuss what is coming next, Producer Christin Kay sat down with reporter Wyatt Orme. Since the Grand Avenue Bridge closed on Aug. 14, we’ve been told to ride the bus, but how many of us have? The Roaring Fork Transportation Agency (RFTA) released numbers recently to help give us an answer. Hosts Christin Kay and Claire Woodcock bring you the news from the week in the Roaring Fork Valley.